Lisbon is hungry and it’s hard to wait for dinner. When her animal friends try to help her find something tasty to eat, the real the problems begin! Join Lisbon on her funny misadventures. Bugs are for the birds! This version of I Don’t Want to Eat Bugs has been designed specifically for ebook with a fixed layout and larger text for easy reading. While this is a great read-aloud book for parents, teachers, and other adults to share with children, we have chosen fonts that are similar to the way children form letters for easy recognition as they begin to read on their own. The print book is also available in 8.5” x 11” format. 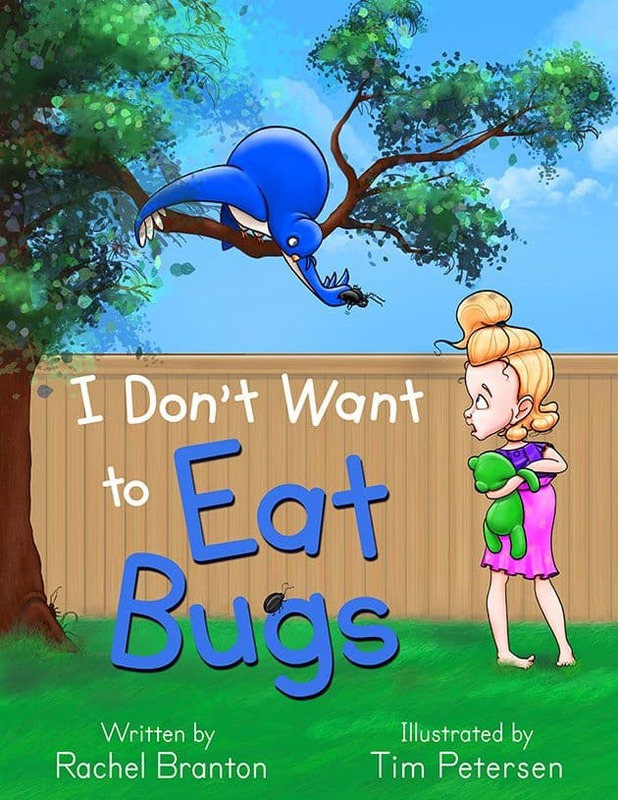 I Don’t Want to Eat Bugs was written for my daughter, who was two when I wrote this story and didn’t like salad, but now (at the time I’m writing this) she’s four and a half and loves it—if I give her plenty of salad dressing! (But don’t worry—this isn’t a book about eating salad.) Of course birds, cats, and dogs have a very different idea of what’s good to eat, but through this fun adventure, Lisbon learns there is also food meant just for her—and it’s good, especially compared with all the offerings from her animal friends. And we have! I Don’t Want to Eat Bugs is the first book in a planned series called Lisbon’s Misadventures. I’ve written the next three books in the series, and Tim Petersen is hard at work creating the illustrations. Tim is obviously a fabulous artist, and I’m excited to be working with him. 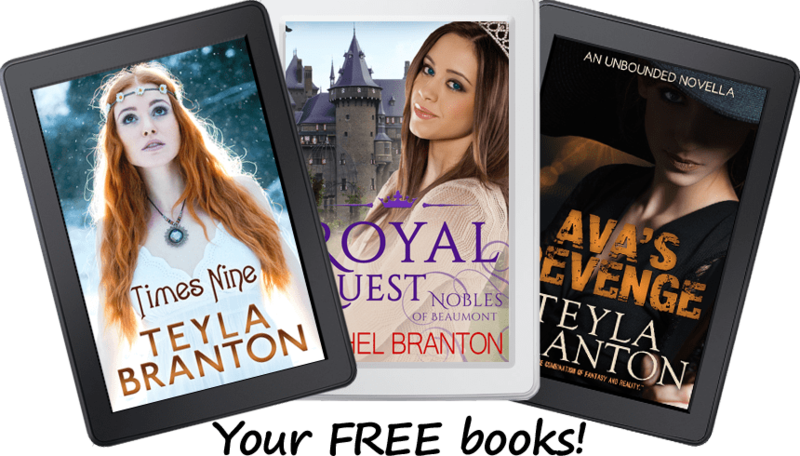 You can sign up for my readers group to learn when we release more books. "This is an adorable picture book! The art and the story go together so well to tell this tale of a hungry little girl. My 3 year old has already asked for it several times and loves pointing out all the animals and making faces over the bugs! It helps that like Lisbon, my daughter has a stuffed frog. For the most part the language of the piece works really well for 3 up, though there are just a few sentences which get a little complex for my daughter and I'll skip a word or two. By the time she's a little older we won't have that problem. And we agree with Lisbon, chicken, rice, salad and dessert are best!" "Lisbon has a problem. Supper hasn’t arrived yet, and she’s hungry! Her animal friends want to help her find a snack, but they don’t understand that a little girl’s stomach isn’t the same as theirs! I Don’t Want to Eat Bugs is a funny and sweet story, perfect for reading to young children. The illustrations are very colorful and eye-catching. Perfect for grabbing the attention of little children. Lisbon is particularly well-drawn; her cute little poses and expressions bring a smile to my face, and are sure to do the same for others! I also liked the game after the end of the story, challenging young readers to look for different things in the illustrations. 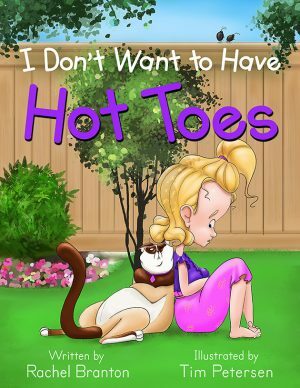 I enjoyed this story, and highly recommend it, especially for parents with young elementary and pre-elementary children." "I just read this to my son and he loved it. It is a perfect book for a younger child because there are bright colored pictures on every page that capture their imagination. We spent several minutes page talking about each character. Each animal was something most kids has come into contact with so it made the book even more interesting to them. We also like the "how many can you find" section at the end. We went back through the book counting them all. I would recommend this book." "What a delightful, fun story! Can't wait to get it in the hands of my 7 year old grandson who revels in all things outdoors, especially bugs. The illustrations are so colorful and bright and the little "mysteries" to find even had me looking closely. The price is a plus for parents and grandparents wanting to put beautiful books in the hands of their little ones. 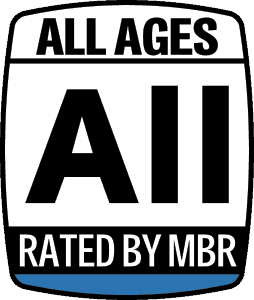 Readers become leaders and you can't start too soon to pique their interest in the world."